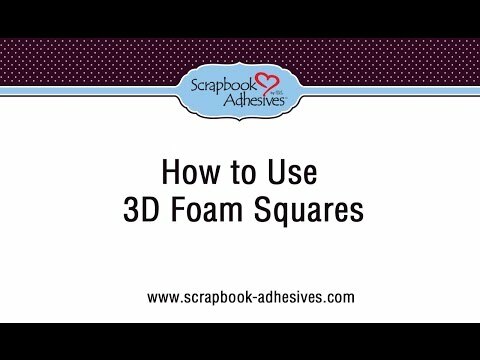 Now in Thin, half the height of our standard 3D Foam! 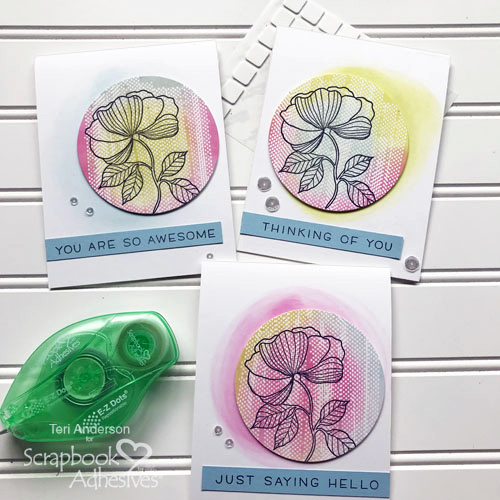 Add dimension without bulk! 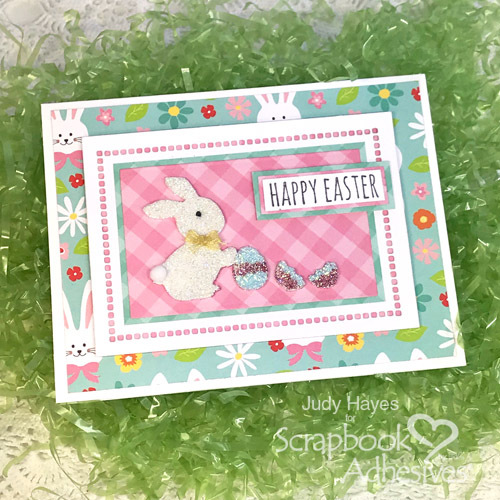 Save postage on cards without compromising the element of dimension, and make scrapbook pages with half the bulk. 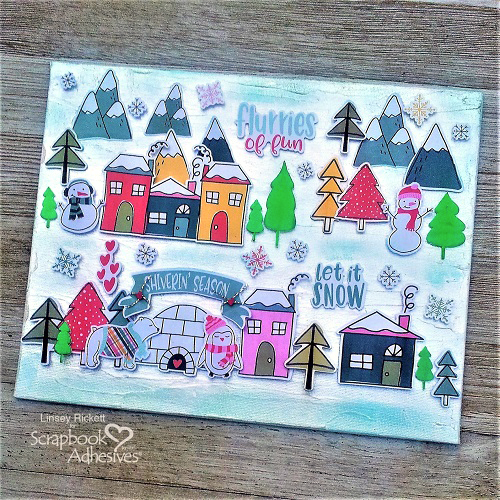 No more flat projects! 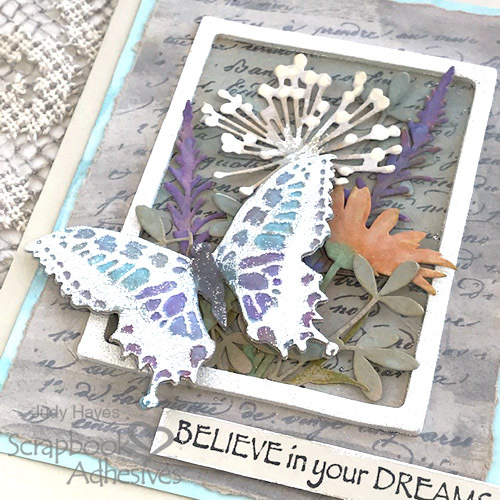 Add discreet dimension and interest to all your cards, scrapbook pages and mixed media projects. 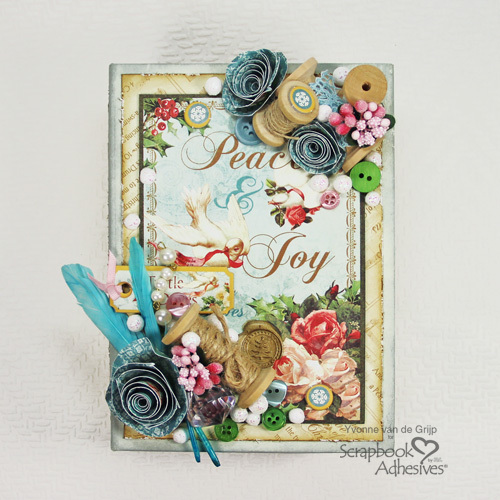 Stack and layer Thin 3D Foam Squares for gradual height to create visual interest quickly and easily! Our high-density foam will and will not crush and maintains a strong permanent bond no matter what media you use. Perfect for paper to paper applications, but also works on wood, glass, plastic, canvas, metal, and ribbon. 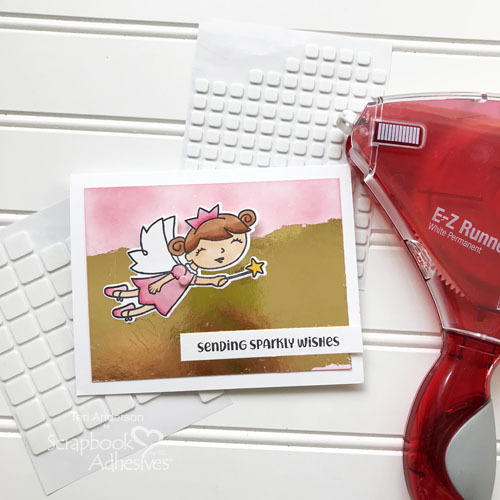 Use them between layers, or as embellishments; cover with glitter, craft foils, flock, pigment powder and more to Wear Your Adhesive on the Outside. 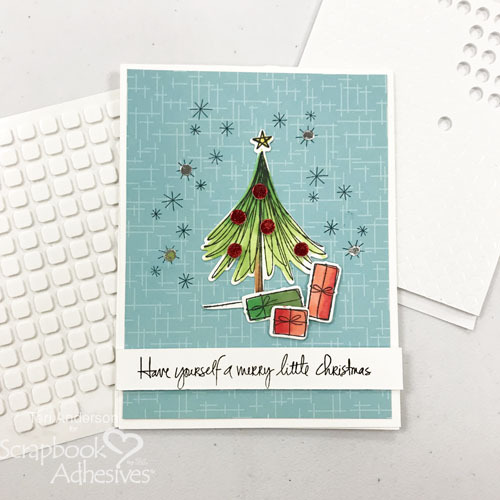 Won’t melt – use with embossing powder! Visit our Preferred Retailer List to find a retail store near you.